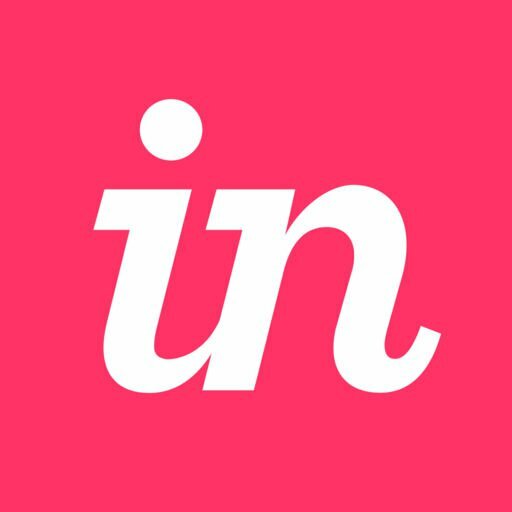 - All your shared libraries are synced through InVision, so your teams always have access to the latest version of your libraries. - Many new features for managing libraries including documentation, custom folder categories. - The DSM Enterprise edition also includes versions, user role management and library permissions to allow more granular controls over your design systems. I apologize for the inconvenience that this is causing for you as well. After consulting with our Support team, I can confirm that this is a known issue related to the Sketch 50 release. That being said, I will open a ticket on your behalf with our Support team so that they can keep you in the loop on this issue. In the meantime, the only workaround that we can offer is to downgrade to Sketch 49.3. I want to apologize in advance because we understand that this is not ideal. But please know that our Engineering team is working on this and that we’ll send you an update as soon as we have a resolution. glad to see that you fixed it with the brand new Craft update (1.0.68), which was released today. finally it works perfectly again. also with Sketch 51.0. Glad to hear that this is now working for you with an update to Craft Manager 1.0.68! Please feel free to reach out with any questions in the future. 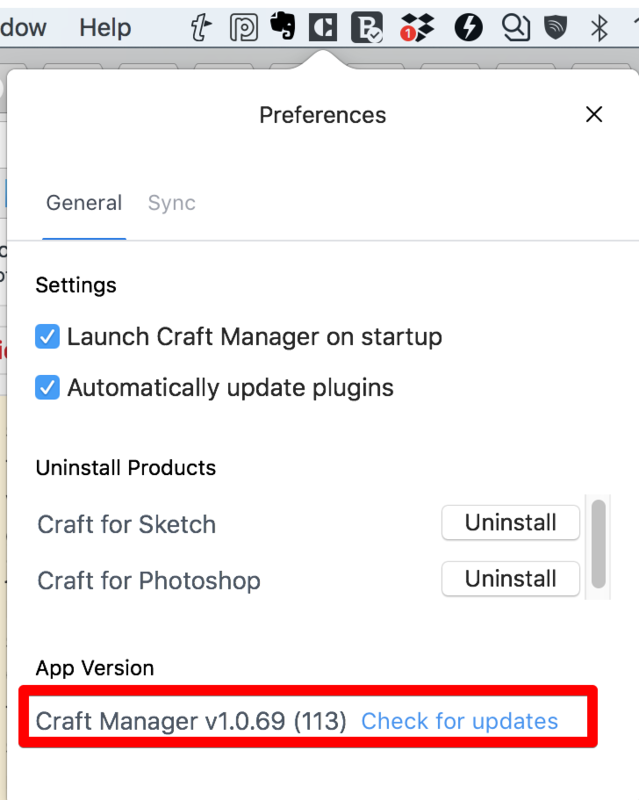 Our sincerest apologies for the time it took to resolve the issue where Craft Sync Styles plugin is not working correctly with Sketch version 50. I'm glad to let you all know that our Engineering team just released an update for Craft Sync Styles plugin and you should be able to generate styles page as expected, please make sure your Craft Manager is updated to Version v1.0.69 and the Library plugin is updated to v1.0.81 (see screenshot below). Please also note you will need to toggle on the Library plugin within Craft Manager to be able to use the latest version of the Library plugin. Please give it a try and let us know if any of you notice any further issues with Sync Styles plugin. We really appreciate your patience while we try to resolve this issue. I apologize for the issues you're experiencing with Craft Library not generating Style Guides in your Sketch file as expected. Per our announcement, as of Friday, September 14, 2018, we no longer offer the Craft Library plugin for Sketch.You'll still be able to continue managing shared libraries and design systems within InVision’s Design System Manager. We’ve poured our hearts into building DSM - a generational leap in how product teams manage shared libraries and design systems. Library is still no generating style pages. It's toggled on in the Craft Manager, just producing no results. Help please. 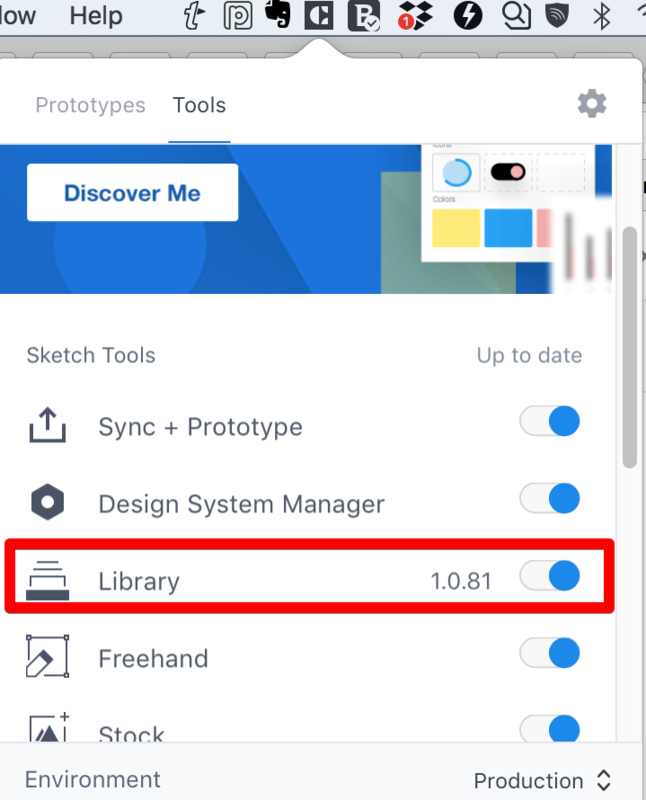 As mentioned above, as of Friday, September 14, 2018, we no longer offer the Craft Library plugin for Sketch.You'll still be able to continue managing shared libraries and design systems within InVision’s Design System Manager. We’ve poured our hearts into building DSM - a generational leap in how product teams manage shared libraries and design systems. Please let me know if you're encountering an issue with Design System Manager or something else.